Alvegesic contains Butorphanol & is used for sedation & intestinal pain relief. 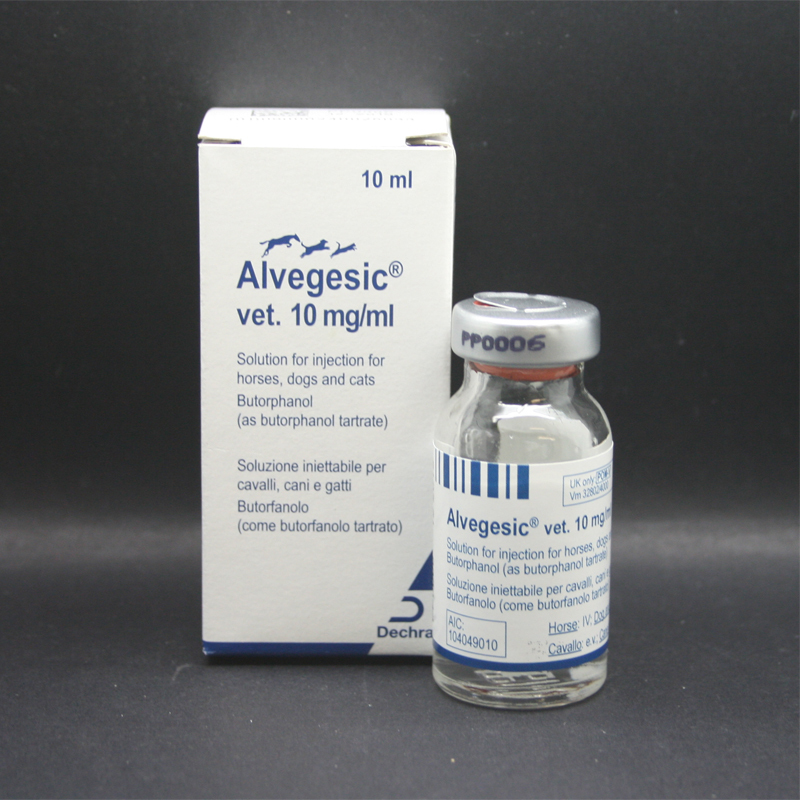 Alvegesic can be combined with certain other sedatives (alpha2-adrenoceptor agonists) eg. detomidine, romifidine & xylazine, to improve quality & depth of sedation. 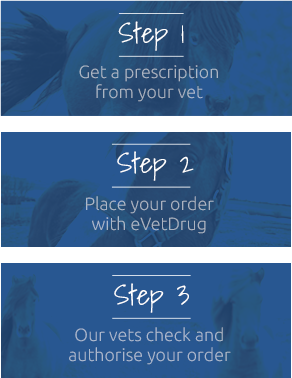 It can also be used for pain relief (analgesia) from colic that is causing moderate to severe abdominal discomfort. Warnings & Contraindications- Do not administer to horses with heart, liver or kidney disease or who are hypersensitive to butorphanol. Avoid self-injection. Pregnancy & Lactation- Do not use in pregnant or lactating mares.